Our country house was newly built in 2006 and is located directly by the ski slope and the Fulseck gondola lift in Dorfgastein surrounded by the mountains of the province of Salzburg in the heart of Austria. Enjoy direct access from the ski cellar to the slope in winter. 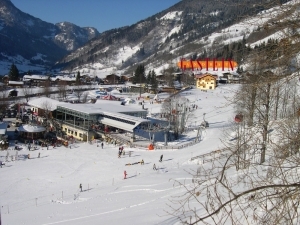 The Solarbad Dorfgastein is also located right next to our house and is open in both summer and winter. Our house serves as a starting point for countless hikes, sights and tours by mountain bike or racing bike in summer. We rent out 3 spacious holiday homes and 2 large comfort rooms with marvellous views of the entire Gastein valley. Relax in the small but exclusive spa oasis with sauna and infrared cabin. Free W-LAN throughout the entire building comes as standard! Our guests are royally treated to an extensive breakfast buffet in our breakfast room. Quiet, cosy and personal: your holiday residence offers the best conditions for a successful relaxing holiday in both summer and winter. We, the Rieser family, are looking forward to welcoming and spoiling you at our country house in Dorfgastein. Our country house is located in Dorfgastein in the heart of the beautiful mountains of the province of Salzburg at the beginning of the Gastein Valley with a delightful view of the entire valley. 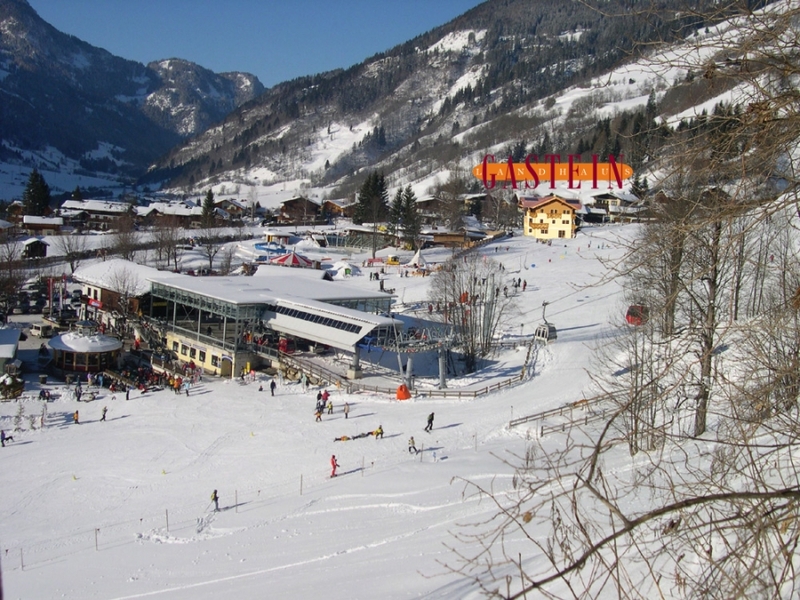 Spend a lovely summer and winter holiday beyond compare in Austria’s best location. Choose between the wonderful comfort rooms and the kingly holiday homes at our country house. Free W-LAN is available throughout the building. 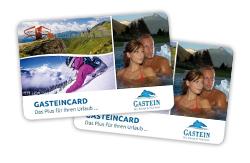 The Gastein Card is your attractive, multifaceted ticket to the Gastein Valley. Free admission to approx. 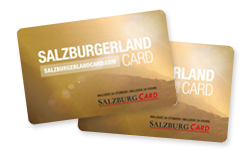 190 sights and attractions all over the province of Salzburg!